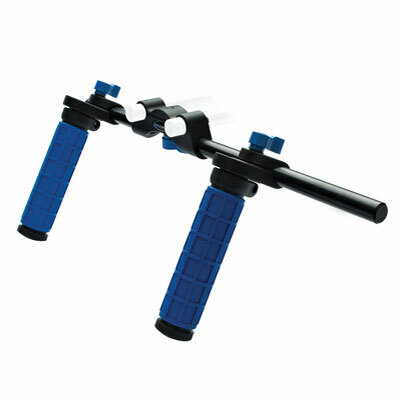 The Redrock Micro Dual Grip Handlebar converts a Redrock single handgrip rig into a double handgrip rig. It fits onto 15mm rod systems. 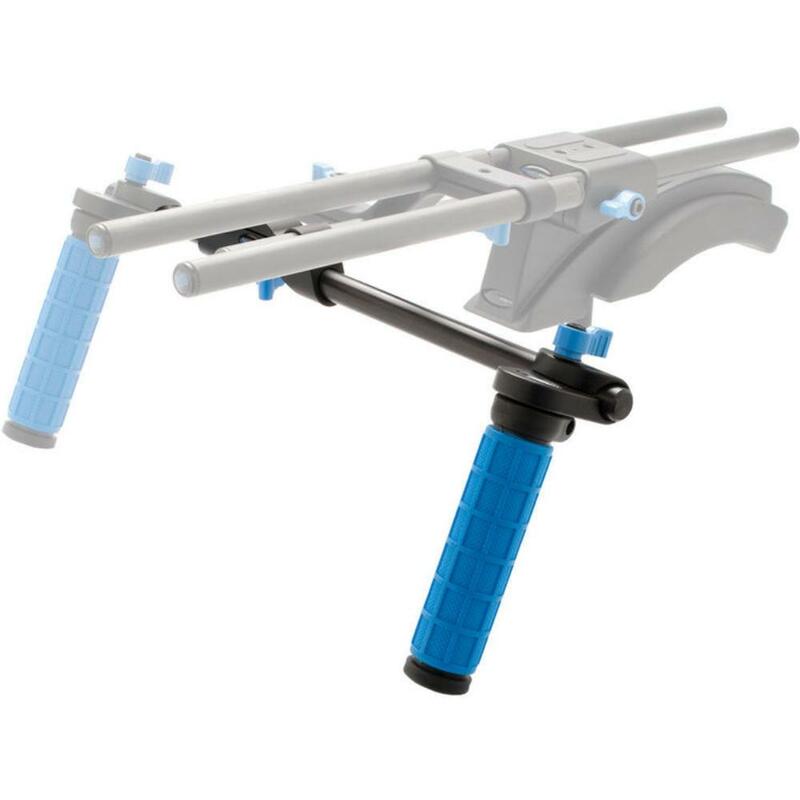 • This is not a stand-alone support rig. It must be paired with a larger system, like the Redrock eyeSpy.